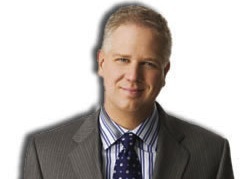 Glenn Beck is an author and a radio and TV commentator with his show called The Glenn Beck Program. He owns his Internet television station, which plays his show among others. 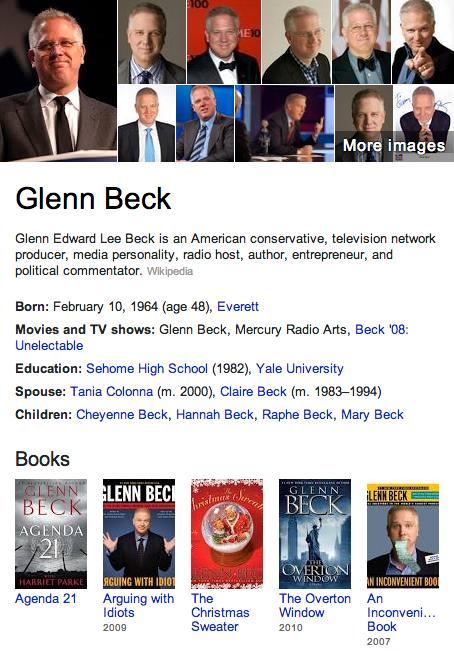 Beck is a controversial personality with some of the things that he says, but he has a very large and loyal following.